 ​Click image to view/download. 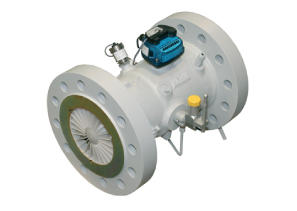 Hanley Controls are Ireland's leading supplier of gas metering and pressure control equipment. 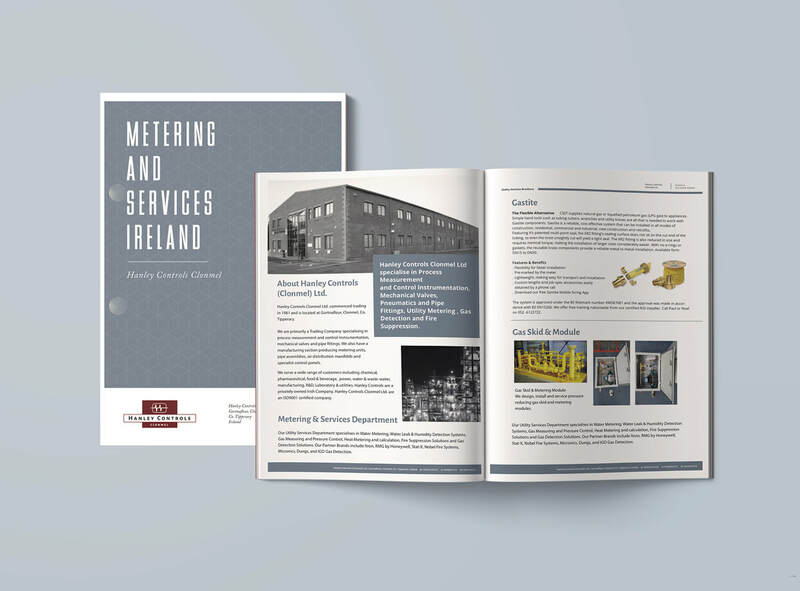 From simple residential metering to complex industrial pressure control equipment, we can specify, supply and install if necessary. We supply, install and commission a full range of gas detection equipment, with a strong presence in all sectors of industry. We also supply gas pressure proving equipment for science labs in schools, industrial laboratories and third level colleges. We supply our equipment to gas utilities, industrial, pharmaceutical, educational and domestic applications.